Squirrel Girl goes savage! Savage Land, that is! Will Squirrel Girl fight a dinosaur? Probably! Plus, jokes and a super villain causing major problems — it’s the complete package! Then, go from jungle to outer space as Squirrel Girl and co. journey to the Forbidden Pla-nut! 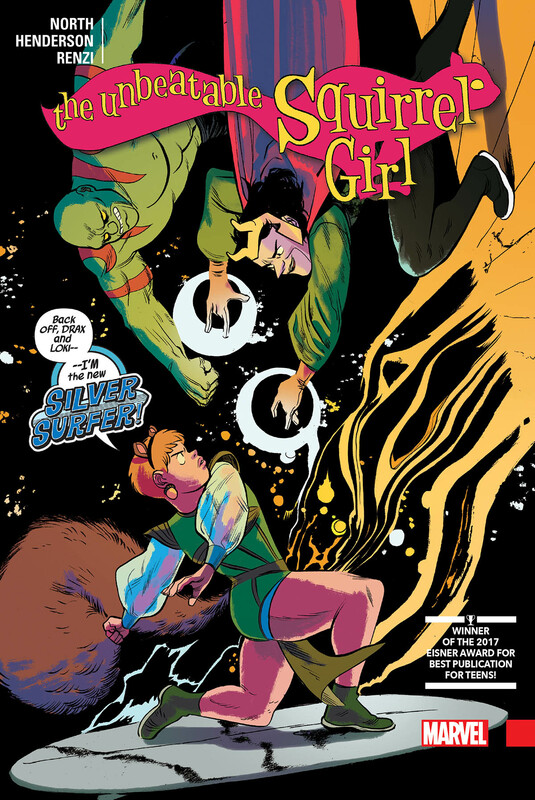 When Nancy and Tippy-Toe are transported to an alien world where all is not as it seems, Squirrel Girl must find a way to get to the other side of the universe to save them. This sounds like a job for the Sorcerer Supreme! No, not Doctor Strange — right now it’s - Loki?! Drax the Destroyer and the Silver Surfer come along for the ride as Doreen Green goes cosmic! Plus: Tippy-Toe meets Rocket Raccoon! 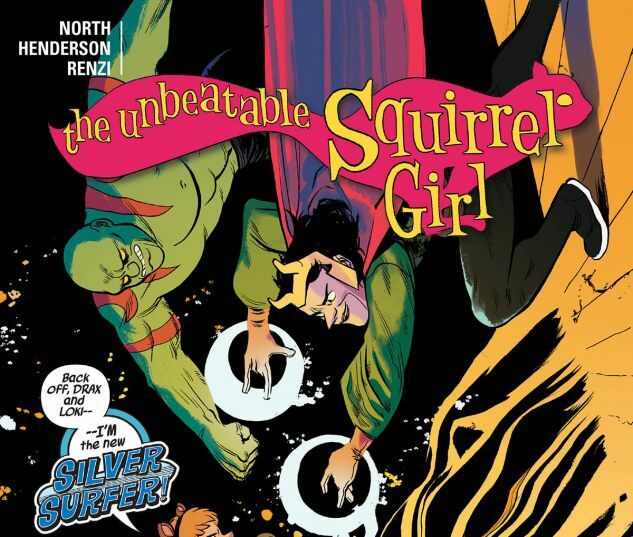 Collecting UNBEATABLE SQUIRREL GIRL (2015B) #22-31, and material from A YEAR OF MARVELS: THE UNBEATABLE and NOT BRAND ECHH #14.